Here is the scenario: you spent too long in the sun this morning and your shoulders are burnt. You need to stay indoors this afternoon but where to go? It's not time to eat and you've already visited the mall on Pantai Cenang. You could go one of Langkawi's many spas but your sunburn is too painful. How about Underwater World? 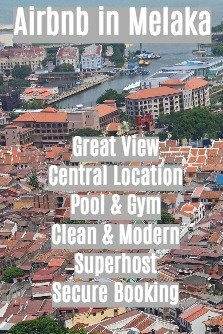 Is it worth visiting? Here's my opinion. Then I walked round to the front and saw that it was Underwater World. To be fair it could not be seen from the beach itself so it had not ruined the appearance of the area but it was certainly not a beautiful building. No matter - I went inside. 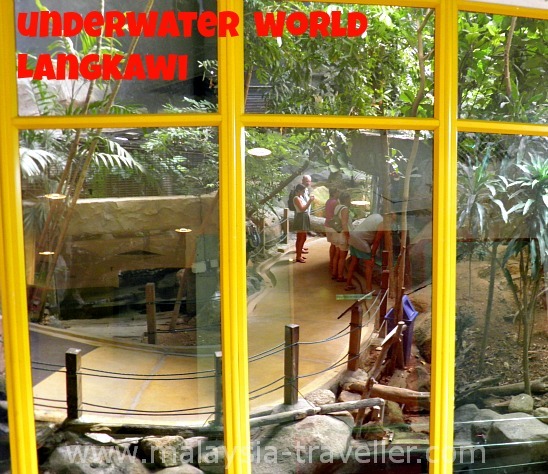 Photo: The Tropical Rainforst Section of Underwater World reflected in the cafe windows. It was divided up into various sections. The first part was the Tropical Rainforest which I felt was rather disappointing. In a country which is full of real tropical rainforests, it seems a bit weird to try to create an indoor one. There were some nice parrots and pheasants here but not much else of interest. The highlights for me were the marine and fresh water aquariums and the 'penguinariums'. One of the main attractions, the 'walk through tunnel', was closed for maintenance. The large fish tanks with the sharks, groupers, rays and so on were OK but I preferred some of the smaller aquaria which had better lighting and more interesting varieties such as jelly fish, angel fish, puffer fish and various freshwater species. There were two penguinariums, one for African Penguins and the other for Rockhopper Penguins. The seal tanks were also good but not very spacious. Elsewhere there were coral and seashell displays and a reptilian section. There is a café and souvenir shop area in the middle section of Underwater World and then, to exit the building, you have to go through a shopping area selling dried seafood, traditional Chinese medicines, duty-free chocolates, gifts and much more. 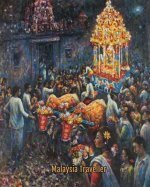 Is it worth visiting? In my opinion, yes. 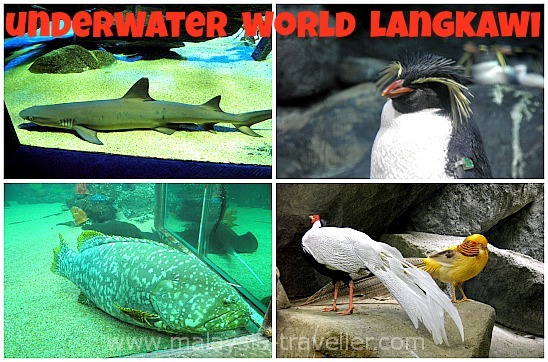 There are similar (and better) oceanariums elsewhere such as Aquaria in KL but overall I think Underwater World Langkawi is a good place to spend an hour or more. Besides, if nobody visits what would happen to those poor creatures? Adults: RM43 for international guests and RM33 for MyKad holders. Kids: (ages 3-12) RM33 / RM23 MyKad. Seniors: RM30 (Malaysians with MyKad). I understand that permanent residents of Langkawi can get in for half-price. Operating hours are from 10am - 6pm daily (last admission is at 6pm). On public and school holidays, opening hours are extended to 9:30am - 6:30pm. 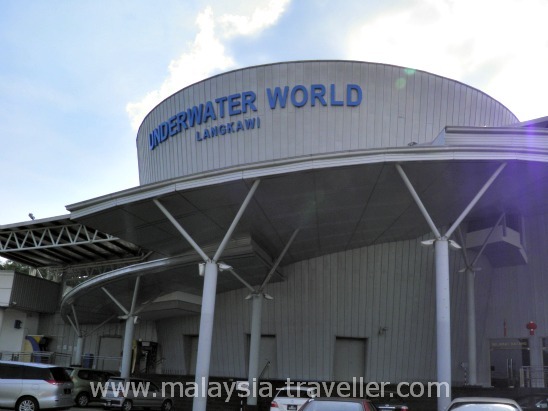 Underwater World is located at the southern end of Pantai Cenang. The location is marked on the map on my Top Langkawi Attractions page.